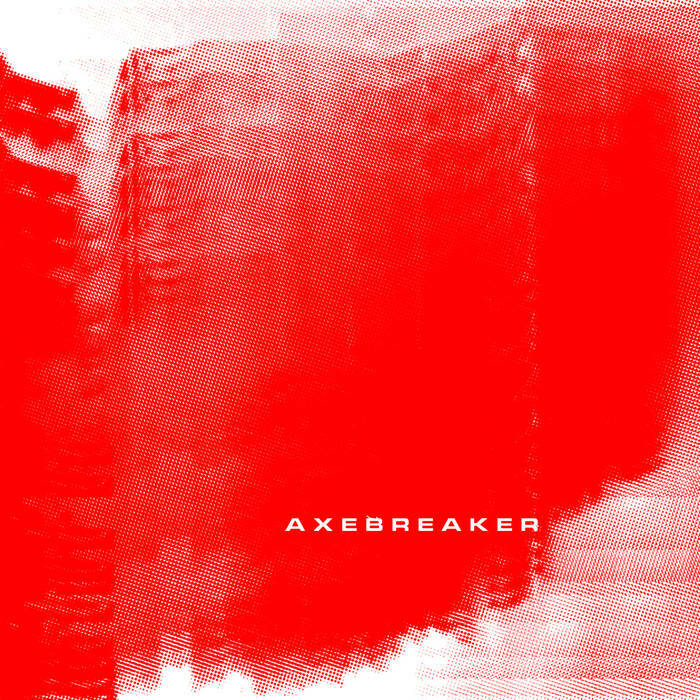 Axebreaker is a new left leaning power electronics project with prior releases on Jouissance Du Rien, Anathemata Editions and Primal Architecture Records. "Helmed by Baltimore musician Terence Hannum (Locrian, The Holy Circle, et al), Axebreaker‘s particular brand of power electronics is scathing, confrontational, and is only accentuated by its anti-fascist/anti-racist themes. Axebreaker pushes listeners’ faces into its white-hot flames until the skin has melted away from the skull. Listeners who dare to align themselves with the very ideologies Axebreaker vows to eradicate might as well throw in the towel early because it won’t end well for them. Gusts of caustic noise open up the record on “Disorder (for Alan Berg)” and bleeds directly into the pummeling, ear-splitting “Ghost Skins”. The track thunders with oscillating drones and walls of hissing sound, which are accompanied by Hannum’s fierce, reverberated shrieks. A twisted sense of melody begins to appear as the song reaches its conclusion, providing a bright, yet buried contrast to the sonic hell above."